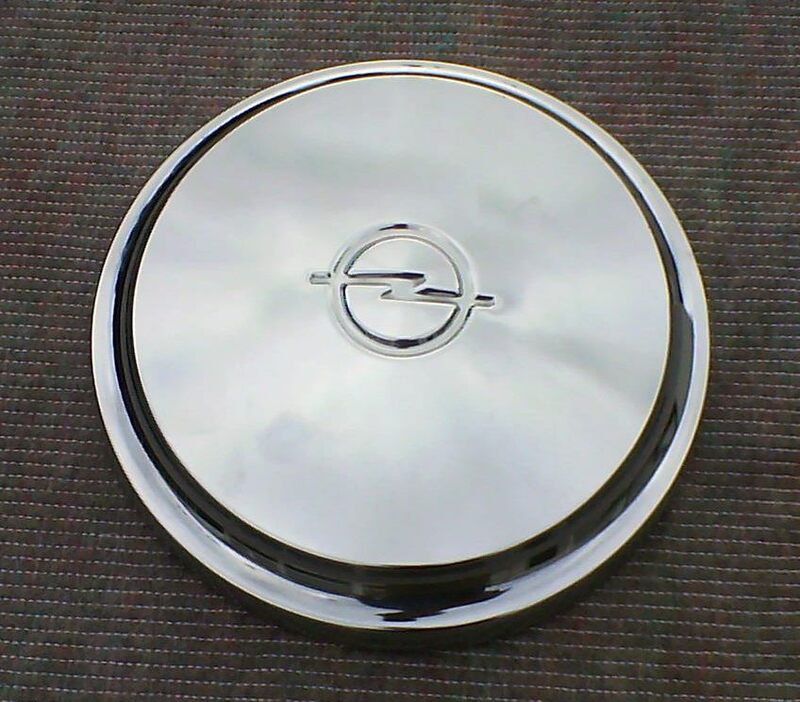 For Sale - Opel Rekord D Chrome Hub Cap Retro Clock Project? 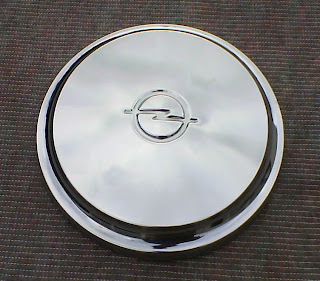 A new and unused Opel Chrome Hub Cap which I believe is for an Opel Rekord D series. It is much deeper than the type used on the Opel Manta A series of the same period. It measures 24cm in diameter and the chrome plate is in mint condition. With a little effort it could even be turned into a fantastic retro wall clock. These are becoming hard to find items and once this is gone I won't have any more to offer.